Termolegno's staff will be waiting for you at Xylexpo, wich takes place in Milano Rho from 24th to 28th May 2016. 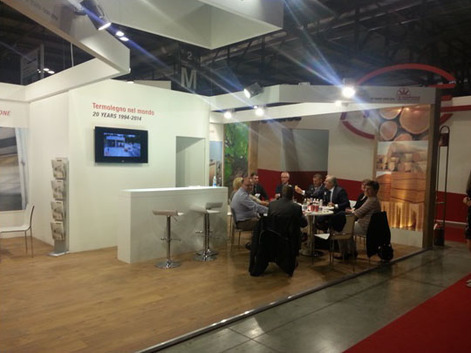 Termolegno will participate with an expo area in the Pavilion no. 2 Stand M13 N12.